The 87th Edition will be available from 10th November 2018. 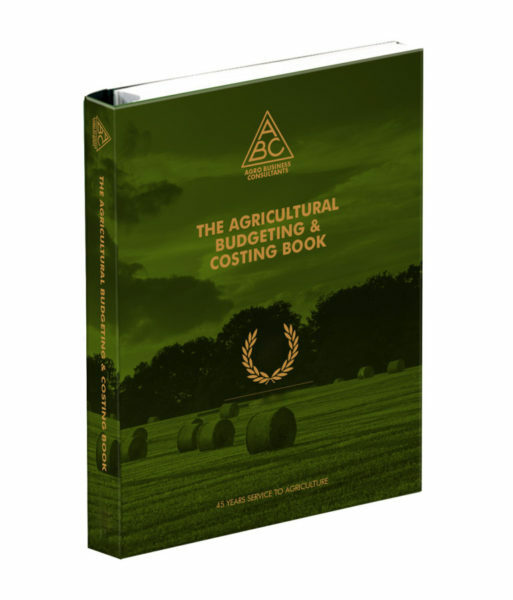 The No.1 source of Farm Management Information for the UK. The saving from buying both together is £14.